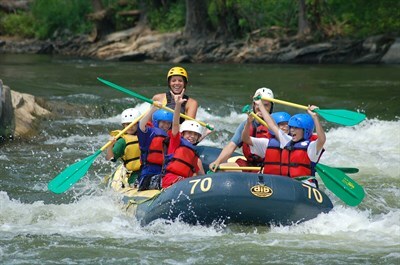 Raft, canoe, kayak, tube the Potomac, Shenandoah and Antietam. Zipline, hike, bike, and portable climbing wall. Camp along the C&O Canal and Potomac River.